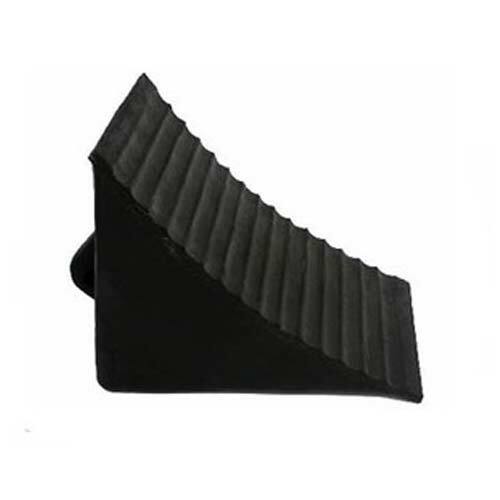 EPDM Wheel Chock are designed with sturdy material that prevents a vehicle’s wheels prone from accidental movement. These are ideally placed to support the braking system and enhance the grip to the ground. The premium grade of raw materials are used for fabrication that offer them excellent reliability and efficient performance. Our range is tested on several parameters in observation of our adroit professionals to maintain the authenticity of the product.